The underground online marketplace Silk Road has returned to the Internet – and now offers its buyers the option of purchasing cannabis. The underground online marketplace Silk Road has returned to the Internet – and now offers its buyers the option of purchasing cannabis, as well as a number of other illicit substances. Internet users first learned of the dark web-based site’s return in a Reddit thread. Then, the Tor-based website –the original incarnation of which was shut down by the FBI three years ago– is now replete with vendors handling such illicit substances as cannabis, cocaine, and meth. It also boasts sales of black market software, as well as more benign offerings, such as PayPal and Netflix accounts. According to an investigation by IBTimes UK, registration on the site is followed by a greeting from a ‘staff member,’ which includes a description of the website’s offerings. “We are the most well-known and resilient marketplace on the dark net, and one of the oldest and most secure having lasted the test of time… You will find everything that you desire here. Please obey our rules and observe proper security practices while you are here. Though the site purports to offer a variety of products, a bulk of its wares are drug-related: a sidebar menu includes headings titled: Cannabis, Stimulants, Prescription, Benzos, Psychedelic, Ecstacy, Dissociatives, and Opioids. Silk Road 3.0 is unlikely to want to follow in the footsteps of its earlier incarnations. The original Silk Road –launched in 2011 and responsible for roughly $15 million worth of transactions– was shut down following an FBI sting in 2013. 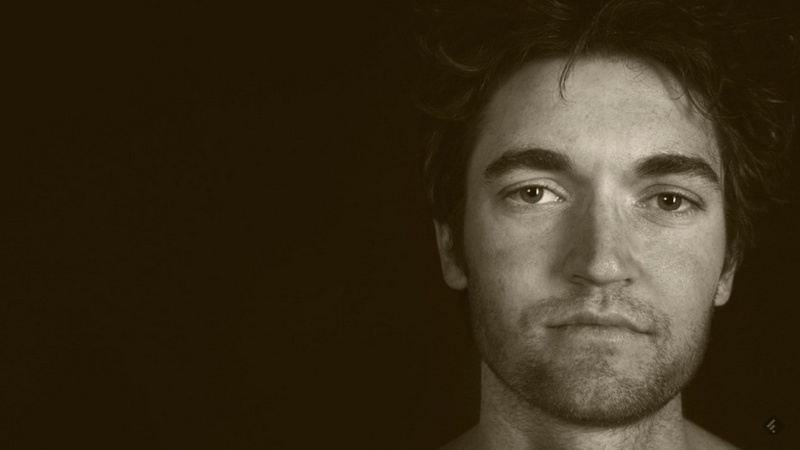 The site’s founder, Ross Ulbricht, was arrested and, following a trial, was sentenced to two life sentences plus 30 years, without the possibility of parole. Many Reddit users see the site’s latest iteration as also headed for disaster, with one commenter vowing never to use the site. What are your thoughts on Silk Road? Let us know your thoughts on social media or in the comments below.